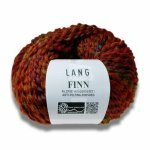 Lang Finn is an astonishingly colorful blend of wool and acrylic in a heavy worsted to bulky weight. 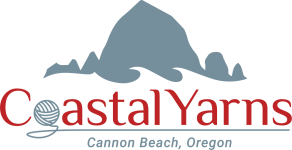 Available in fantastic lustrous colors, this yarn also has an anti-felting finish. Finn would make lovely sweaters, accessories and more.